In an environment that grows increasingly complex daily, our conferences are designed to explore the intersection where art and skill meet business. We strive to bring the most prominent leaders, speakers and bestselling authors to each of our conferences to keep our community of business-minded professionals current with an exciting blend of cutting‐edge thinking and real world experience. 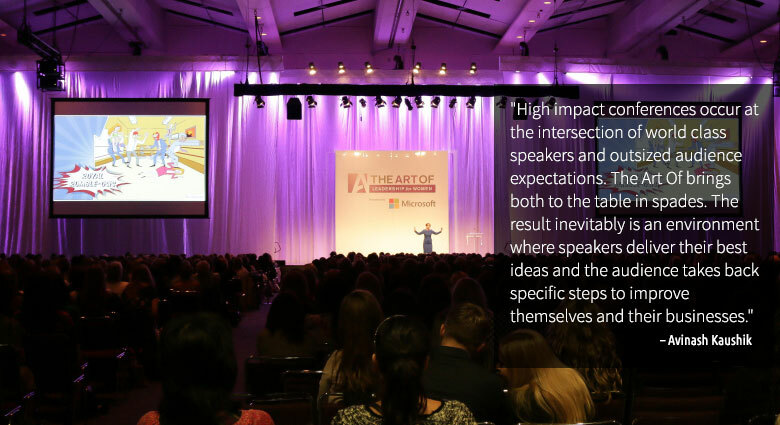 Available in major markets across North America, The Art Of conferences attract an exclusive audience of over 20,000 business leaders, decision makers, and entrepreneurs each year. Each full day conference is targeted at a unique industry and developed to answer the critical questions presently facing today’s top organizations. The Art of Marketing brings together the industry’s most influential leaders to help navigate the fast changing marketing landscape. Our full-day event will provide a clearer understanding of how marketing has changed, the role it now plays in the buying decision, its impact on your business. The Art of Leadership responds to challenges impacting leaders and leadership functions. From actionable ideas to innovative strategies, this conference is designed to provide leaders with directly related and easily applied tools and techniques that can be implemented within any corporate culture. 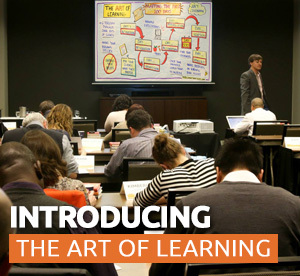 The Art of Sales is aimed at investigating the new rules of selling and the best methods of reaching hyper-connected customers in a crowded marketplace. Delving into topics that consider customer experience, the buying path and today’s most critical sales issues, our full day event delivers an unrivalled access to internationally renowned sales experts who are setting the agenda. 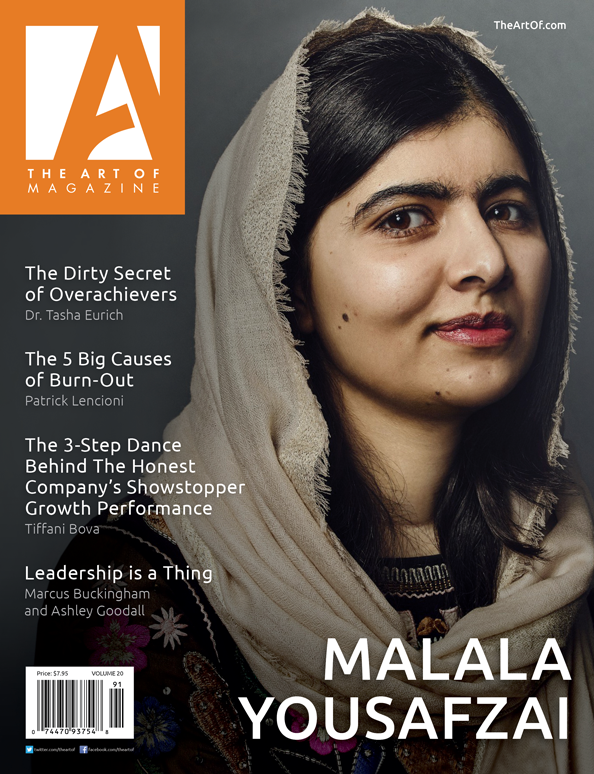 The Art of Leadership for Women responds to the fundamental changes in today’s evolving business landscape. 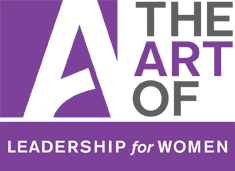 From practical tips, to innovative strategies, The Art of Leadership for Women is designed to teach new ways of thinking and will provide essential connections and knowledge that will help you advance and flourish in your career. You will be equipped with directly related, easily applied, and relevant tools and techniques that can be implemented within any corporate culture. Don't want to miss an event? Sign-up for our monthly newsletter and we'll keep you informed when we announce new event locations & dates. Not sure what to expect at one of our events?